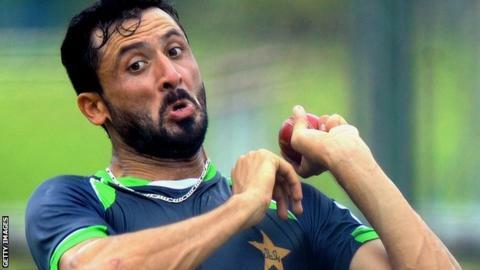 Middlesex have signed Pakistan fast bowler Junaid Khan as a replacement overseas player for Joe Burns. "We are delighted to have got a bowler of Junaid's quality at such short notice," said Middlesex managing director of cricket Angus Fraser. "With over 80 international appearances and over 150 international wickets, he will bring variety, experience and further quality to our bowling attack." Has disability sport lost momentum? Read more on Has disability sport lost its London 2012 Paralympics momentum?